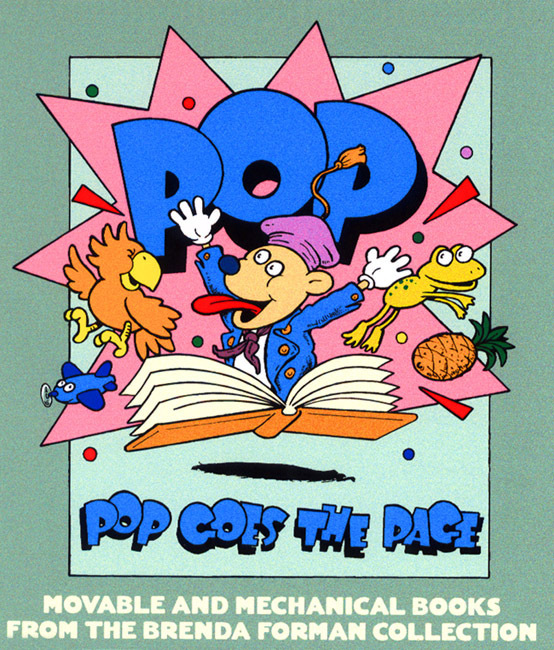 The construction of pop-up books presented new challenges for paper engineers. The success of this creation of space within the structure of a book hinged on a seamless opening. The shapes had to be designed to rise quickly enough to surprise, while the paper planes had to be arranged to create volume and proper perspective. Finally, the books had to be sturdy enough to withstand repeated use. Though the sections were die-cut in the printing process, the parts were glued and assembled by hand. The complexity of paper engineering required to generate genuine pop-up forms resulted in the creation of a small number of established templates. Publishers reused successful models throughout a series, and these models then set the example from which new works were copied. The conventional shapes lent themselves to easy transformations and could fit various texts. They include the single figure, the book, the architectural form, the vehicle, and the landscape scene. Some of the shapes also sustain a second level of action. Once opened, the operator can use a tab or a handle to create another visual effect.